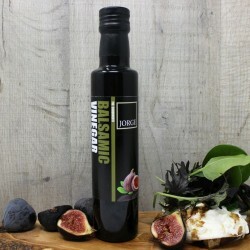 Jorge Artisan Foods was founded in 2014 by Professional Chef George Bennett. 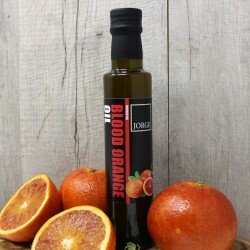 After working in London and abroad for several years George found himself returning to the family home to recover from an accident, which led to him experimenting in the kitchen and developing new products and ideas. 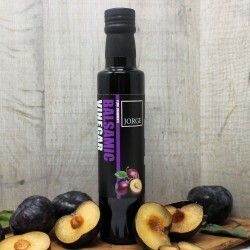 Their range includes cold pressed Extra Virgin Olive Oil naturally infused with a variety of exciting flavours, and Balsamic vinegars produced on a family estate in the ancient City of Modena, Italy. 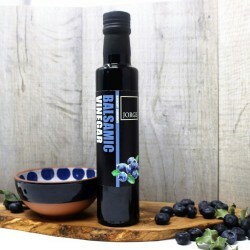 Balsamic Vinegar Selection Set (Plum, Raspberry, & Blueberry) 3 x 100ml bottles.